When a Fitzgibbon Cup game comes to Mary I, there aren't too many left in lectures. 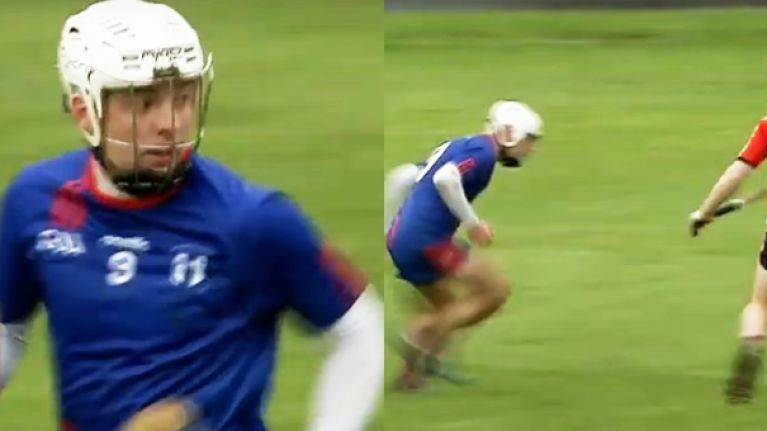 A tight-knit teacher training college of no more than 3000 students, everybody knows everybody else's business and there's no business bigger than college's hurling. It's what they leave and breathe down here. 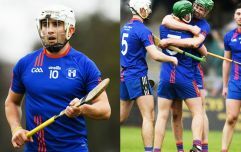 Over the last few years, they've become a big player in its top tier under the shrewd guidance of Jamie Wall and on Thursday yet another Electric Ireland Fitzgibbon Cup quarter final came to O'Connell Avenue. This is the big one and from well before the 2.30 throw-in, there was a buzz about the place.  With the game neatly placed in the middle of RAG week, the atmosphere was a giddy one and from the moment Jamie Wall's class of 2019 emerged for the warm-up, the crowd were hyped up and the boys meant business. And they were quick to get down to it on Electric Ireland's live stream. Fresh from a lively cameo against Kilkenny in the League at the weekend, young Clare forward Gary Cooney got the home side off to a clinker of a start when he powered onto Thomas Monaghan's 20/20 cross-field pass before bursting through for an early goal. He let the corner back know all about it afterwards too. Wall's boys weren't messing around. That had the crowd singing the O'Callaghan Mills' club man's name but it wasn't long before Craughwell's young Galway talent Thomas Monaghan took centre stage and stole the show. Playing alongside Cork's scheming left hander Luke Meade, the jinky pair were dominating in the engine room but that man Monaghan was causing wreck. He reeled off two inspired solo efforts within two minutes of each other from deep and by the time the second had disected the posts, the crowd were already in full song to the tune of KC and The Sunshine band's finest. Pace. Skill. Strike. This lad has it all and he ended his day with four of the finest from play. They were flying by this stage. Darren Browne was dominating at centre back and Thomas Grimes didn't put a foot wrong alongside him. Craig Morgan's delivery to the forwards was tasty and Colin O'Brien was causing havoc up front. Enda Heffernan kept Cork IT in it with a power-packed performance from centre back but the Mary I lads were just too good and went into the interval with a 1-10 to 0-6 lead. They kept it up in the second with Gillane slotting the frees but the best was saved until last and it came from the stick of the Newcestown bomber in midfield. A goal from the Gods. The crowd lost it. Mary I march on. In Wednesday's other quarter final, Jeffrey Lynskey's NUI Galway knocked out LIT on their home Limerick turf. The institute had a chance to win it deep in stoppage time, with Diarmuid Byrnes standing over a penalty but with that going narrowly wide, the Galway lads held onto win by two. 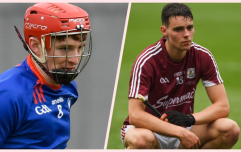 Galway duo Conor Whelan and Brian Concannon were both inspired for the men in maroon and despite Peter Duggan's best efforts for LIT, it's the Galway college who march on.